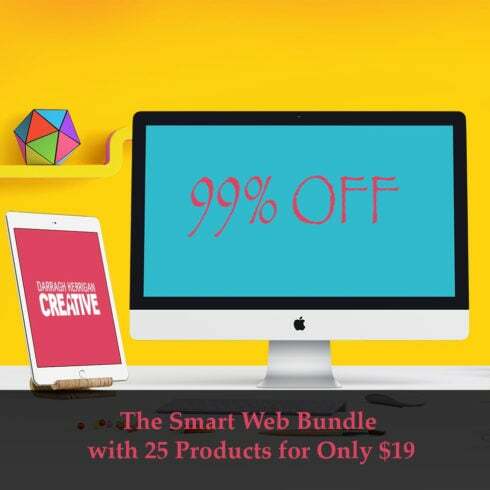 The Smart Web Bundle is here to help you work faster and impress your clients with just a couple of clicks! 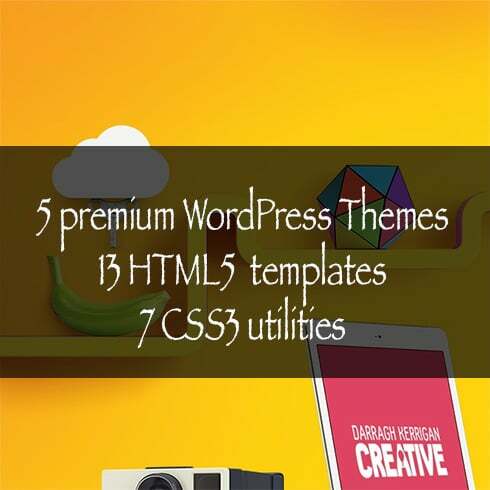 Grab it now and you will have at your fingertips 5 premium WordPress Themes, 13 HTML5 templates, plus another 7 CSS3 utilities. 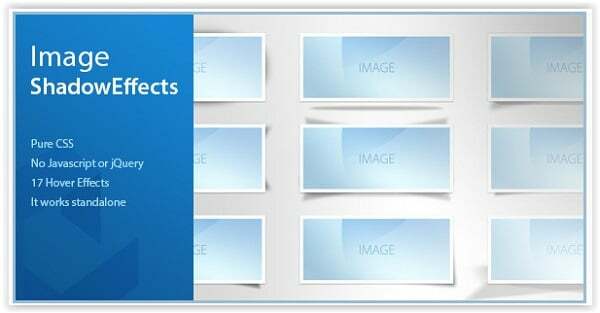 As you’re already used to, all these resources come with a multi-use license allowing you to use them in an unlimited number of personal or commercial projects. Stock up now, because with this amazing deal you’ll receive lots of high quality items at literally a tiny fraction of the original cost. If you purchased them individually, it would cost you a whopping $1,500! But exclusively on MasterBundles and for a limited time only you can get this bundle now for just $19! Now that’s a steal! Clearly, this year, website themes are pretty much everywhere. Moreover, big corporations choose to launch their websites using these well-liked products. That being said, what is website template and why do people actually need to have it? 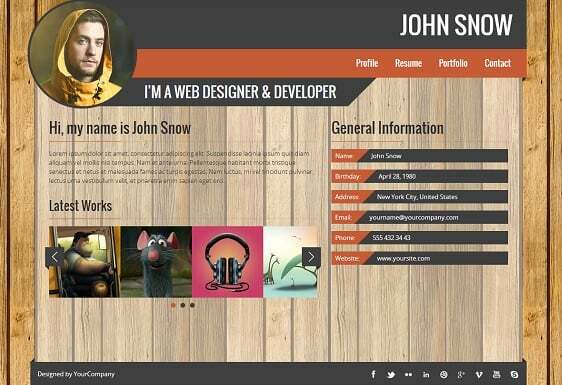 First of all, site template is a range of thematic layouts, modules, and UI kits. All the layouts a theme comes with are pre-made and well functioning. What is more, these ready-made solutions are flexible, so it is easy to edit each page, every shade, and every pixel without difficulties. Speaking of the worthy website themes, they are code-free as well. Consequently, a user receives their design right off the shelf without touching a single line of computer code. On top of that, the product includes all of the must-have characteristics (email subscription, responsive design, or SEO-ready code) and the popular web design components simultaneously. Furthermore, downloading the pack of a professionally developed web template, a user will get there advanced plugins. And these are just to name a few! Frankly speaking, this kind of solutions are exceptional as a result of an inbuilt page builder that lets you manage the web pages up to your business style or personal taste. Should you be on the lookout for a problem-free way to release a modern site, here’s what you need! As of today, WordPress is among the most popular CMSs to operate a website. This year, WP covers nearly 40 percent out of all the existing sites, why then is it so favored? 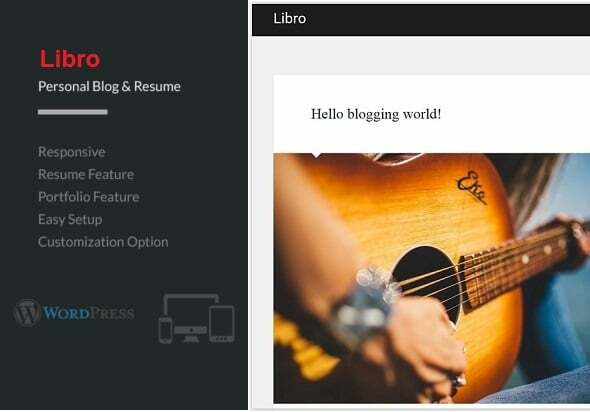 Firstly, WordPress offers its users a completely hassle-free site creation experience. You won’t need to have any particular knowledge to set up a worthy webpage with the help of ready-made WordPress template. These designs can be implemented by computer users of all skill levels. 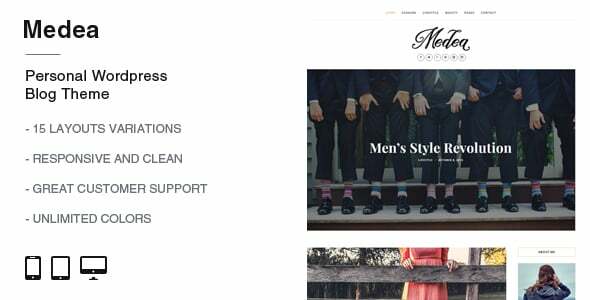 In simple terms, by making use of a WP theme, you receive a proper What You See Is What You Get feel. With it, you can build new online pages, style them, and alter any detail quite simply with the help of a integrated content builder. You can come across it in any WordPress theme. Besides, there is a real time preview, so you will avoid most of the common errors. However, WordPress is not just a strong platform to manage a website. It’s a source of top notch products for web developers. As you may already be aware of, WP also provides the web users with numerous cost-free digital products. 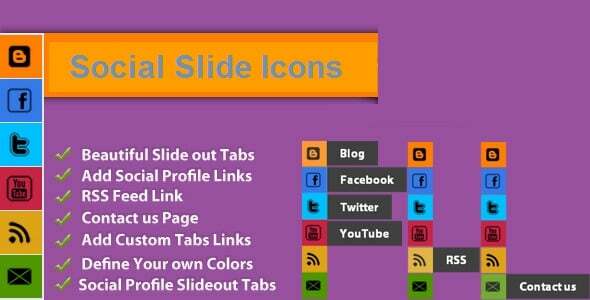 The catalog of these freebies includes themes, extensions, typography, addons, etc. Anybody who doesn’t have a any past experience can find numerous tutorials available on the web. At last, working with WordPress, you can find a layout for literally any kind of business venture! 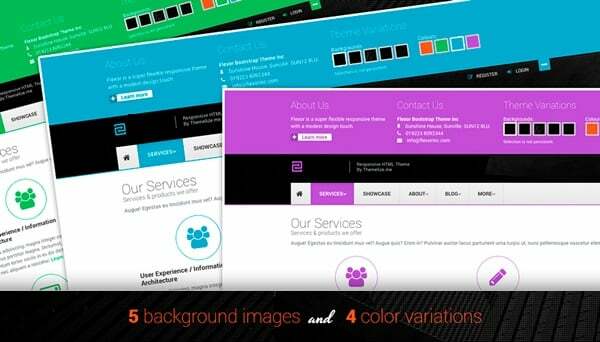 It will contain only the features your business website genuinely requires and, for sure, you will find some website design trends in the bundle. Furthermore, WordPress usually provides its members with no cost updates that come with auto set up. First of all, all the high-quality WordPress Templates are generally referred to as themes. In actual fact, the biggest part of such items is multifunctional. This means that you can run a lot of websites for different purposes only applying one single theme. It can be a helpful thing not only for site owners but also for web designers too considering that you can create as many websites as you need. Talking about the technical side, WordPress website templates are simple-to-use, completely intuitive and extremely simple in editing. That being said, which features you can find downloading the bundle of a WordPress Web theme? Needless to say, the pack of a thoroughly picked WordPress web theme consists of all the must-have features. To begin with, your website has to look perfectly on all devices, particularly mobile phones, considering the fact that more and more users explore the web while on the road. This is why a theme has to be responsive which means it’s adjustable to any display dimensions. In addition, there should be a mobile-ready layout to make all the necessary areas scrollable from mobiles. Also, don’t forget that your website undoubtedly requires such crucial capabilities as crossbrowser compatibility and SEO-ready program code. Due to the built-in SEO, Google, Yahoo, and other search engines will quickly detect your site among competitors. 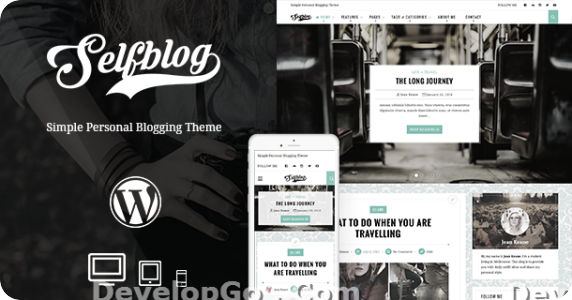 And finally, included in the pack of WordPress web theme, you will discover different demos for blog and portfolio to choose from. To get more interaction from users, you should consider making a blog. With it, you can promote all the information like future giveaways and new arrivals. 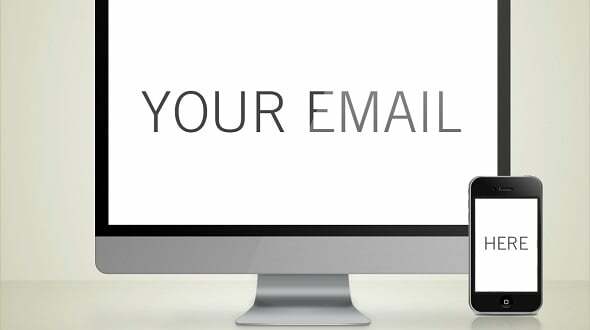 In addition, you will find newsletter subscription option to keep your visitors engaged. Needless to say, you will get a lot of readable web typography and easy on the eyes icons to level up your content and these are just a fraction! Undoubtedly, this year, you must have a couple of modern elements to stick out from the competitors. 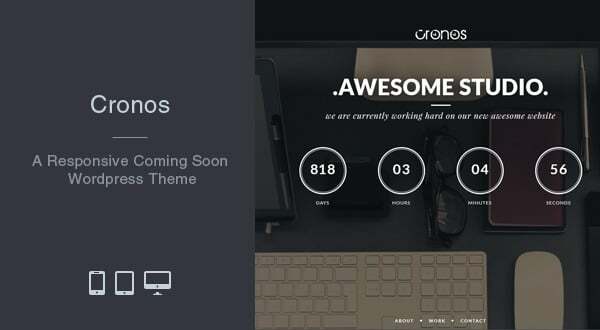 Due to these simple factors, these WordPress web themes include several eye-catching features. For instance, there are lots of counters, (like Countdown Timer which is a marvelous way to showcase an offer or promotion) graphs, accordions, progress bars, and more. Additionally, WP web themes include fabulous graphic effects. 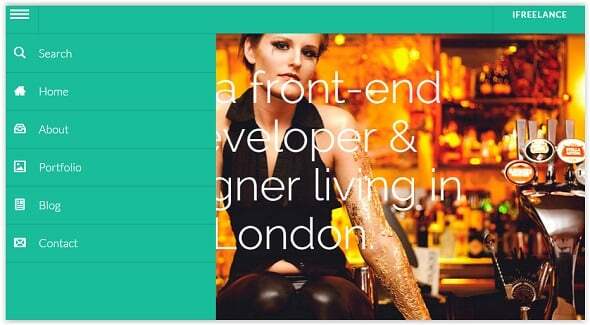 There’s a popular Parallax Scrolling, which will help you to generate eye-catching and minimalist backgrounds. Employing the function, you’ll lead website visitors through the content material of the site in an interactive way. By the way, all the professional WordPress templates come with awesome plugins . They supply a site with comfy and easy-to-use navigation. It’s a necessary point in case you want the website to be a well-known destination. There’s MagaMenu plugin, that lets website owner constructing attractive menus of any complexity. Dealing with the function, you can the objects or posts using categories and subcategories if necessary. On the list of other functions that will advance the navigation of the website, there are such things as sliders, sticky menu, sticky header, CTA buttons, Ajax-powered page transitions, and many other things. 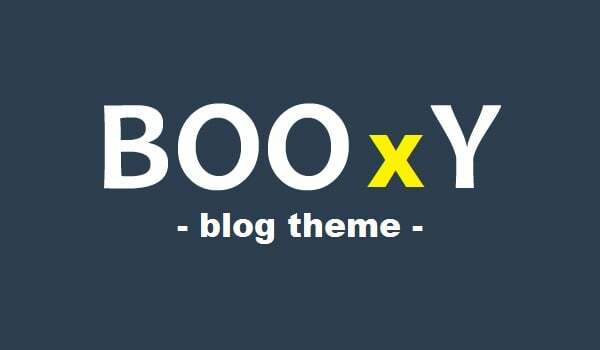 And in case you wish to see how a theme looks before purchasing it, there’s usually live preview available on the product description page..
How Much Do WP Themes Cost? 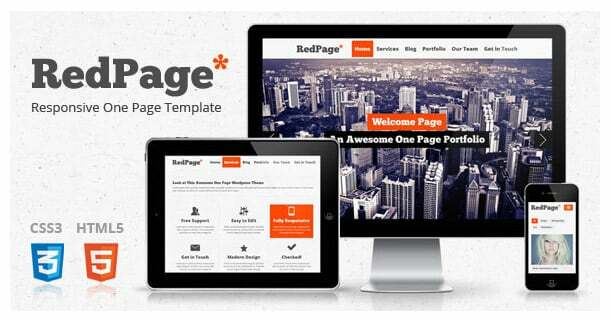 Normally, a WP template with a single site license will be priced at roughly $60. As you can imagine, the end price usually is defined by the functions, UI kits, and extensions that the product comes equipped with. When it comes to multipurpose WP designs, each one will be priced at $90 or higher. Although these rates seem quite reasonable, you can spend less on choosing a WP theme. You may wonder how? For these very simple purposes, consider cutting-edge bundles. In short, product bundling suggests providing a couple of items for sale. Along with it, bundle is a set that includes few (or multiple) various products suitable for one topic. 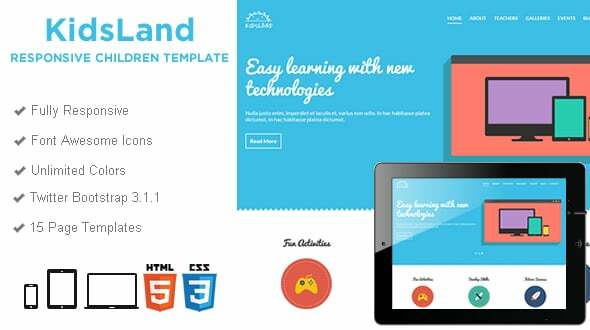 For example, if you are going to install an online project, there are digital bundles that already contain items like templates, fonts, premium plugins, high-quality photos, and more. Another noticeable benefit of choosing bundle is its price. Essentially, bundle costs like one or two items it includes. That’s the reason some people might think that as opposed to the cost of some other goods the price tag looks suspicious. What’s the secret? Well, bundle is at all times a limited time offer which is the reason it’s so inexpensive! Why It’s Preferable To Purchase WP Designs Bundles? Basically, getting a bundle can save your time. Furthermore, it is certainly convenient for web developers simply because they will receive all the necessary items just off the shelf! Because of this, you won’t have to waste time on seeking every piece one by one. 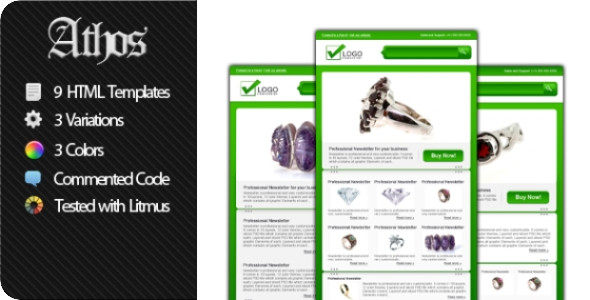 By using these elements, you will quickly put together the needed online project. Where To Get More Products? If you didn’t discover the important goods inside this bundle, don’t hesitate to visit the gallery, as there are lots of other bundles. For instance, you can choose from items like CrocoBlock bundle, high quality WP bundles, or mega bundles. By the way, MasterBundles gallery also contains bundles with graphics, icons, patterns, mockups, infographics, images, and vectors. As the title of the company states, MasterBundles is a cutting-edge website that offers different premium solutions for web designers and developers. Browsing the collection of the company, you will come across many products that come in a bundle. Thanks to that, it’s easy to build the website without wasting all your funds. Plus, MB suggests their users to use special discounts. Don’t hesitate to apply them to get a price reduction! It can be up to 30% off! MasterBundles has an interactive blog, which may be useful for everyone who wants to know recent news about digital solutions, the hottest tendencies, etc. At the same time, MB crew put up all the hot discounts in the blog page, so don’t miss the boat! There’s a quick subscription form in the bottom of the page. Remember to include your email and be the first person to know about future discounts and special deals.